GPU prices are way too high right now, but I had some spare time and money on my hands, so I decided to undertake the task of my first build. I ended up getting the MSI GeForce GTX 1080 Gaming X, so I rolled with that and began my build. 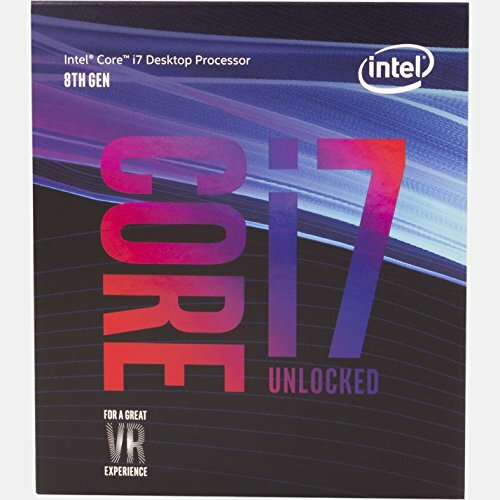 Next, I got a good deal for the 8th gen Intel i7 along with the motherboard, so I went with that. Since this was an ASUS ROG Strix, I decided to go with parts that would be compatible with Asus Aura Sync. 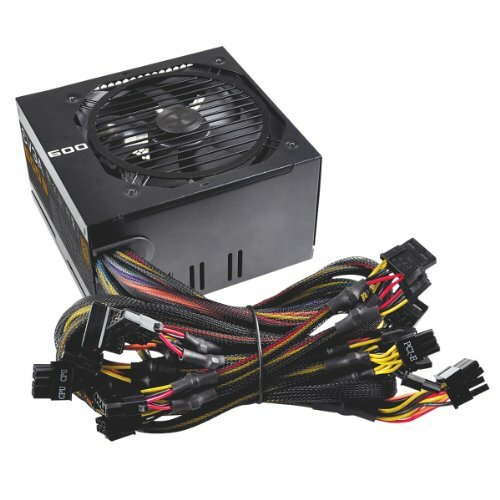 Then I chose the cheapest liquid cooler and power supply. I wanted a 240mm radiator for good cooling while also being consistent with my front intake fans. I shelled out a bit for the 500GB Samsung 960 EVO M.2 SSD the fast boot and game load times, and then got a 2TB Seagate FireCuda for general storage and games that I didn't need to run as fast. 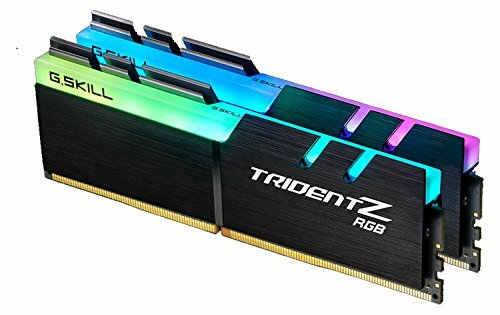 Finally, I topped it all off with 2 sticks of the 8 GB G.Skill Trident RGB RAM for more obnoxious RGB that would fit in well with my motherboard and fans. Building was tough at first because I was nervous about putting everything together without being able to test everything, but eventually I just gave up and forged on ahead. After that everything was smooth and I was able to finish the essentials by about 5 hours in. I spent a few more hours getting the aesthetic details to my liking after that. I outfitted all my fans with 120mm Phanteks RGB Halos, a cheap alternative to getting the likes of Corsair or NZXT RGB ring fans. One thing I discovered was that I could paint the tips of my black fan blades with white paint, and it would produce the soft light ring that I wanted. All in all it was a really fun experience (even if it was kind of expensive) and I'm so glad I did it. I can't believe I've gone this long without attempting it, but I can also see how this would get pretty addicting and turn into a huge money-sink. 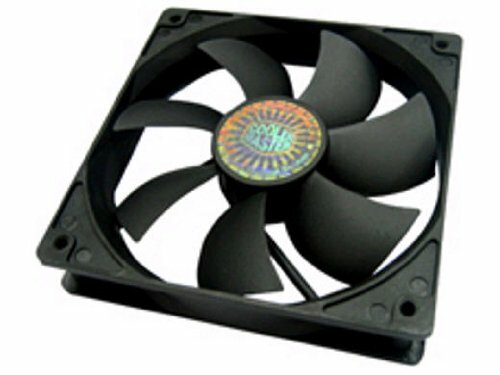 Cheap and the keeps my CPU nice and cool. The build quality feels very nice as well. The LED in the middle is a soft white and compliments any colored backlit system well. Got this in a deal valued ~$100, and I feel like it's amazing for that price. Great build quality, everything feels really solid and sleek. Comes with wifi, USB 3.0, USB C, all the needed connectors and cables, really everything you could want. Also the RGB spectrum lighting panel is pretty neat. Be wary about the metal guards that might impeded some other parts of your build. In particular, if you plan on mounting a radiator to the top of your case, it might get blocked by the metal guard on the top edge of this motherboard. Love this case. Plenty of room, beautiful tempered glass, PSU shroud, lots of space to hide wires. The build quality is very nice and the case is very well made. Be wary that if you are using anything larger than a 120mm radiator, it will have to be mounted to the front grill on the inside, which can be a bit tricky if you have fans mounted on the front grill on the outside. It's not ideal for airflow (taking hot air in through radiator into box), but at least it's exposing your radiator to cold air and you can get dual action on the front mounted fans along with the radiator mounted fans (check out my build pictures for description. Front is detachable black translucent acrylic. Side panels are both tempered glass, one very dark and one slightly tinted dark. You can choose which one you want to use as your main window panel, depending on if you want something more transparent or really dark. So far, the airflow has been great for me, but I have a total of 8(!) fans on this sucker. They're cheap and do the job. I don't care that much about silence, but these seem to stay pretty quiet. Excellent build mate. Have the same case and i love it. Also what are those RGB fans at the front? I used the black cooler master fans listed in my part list, but I outfitted them with Phanteks RGB Halos (cost $10 each). I also had to get an adapter for the RGB pins from the Phanteks to fit into my motherboard that cost about $3. To get the ring effect, I painted the tips of the fan blades with white paint so that they would glow with the light. Thank you, your build helped me choose my pc case. hey super build dude. 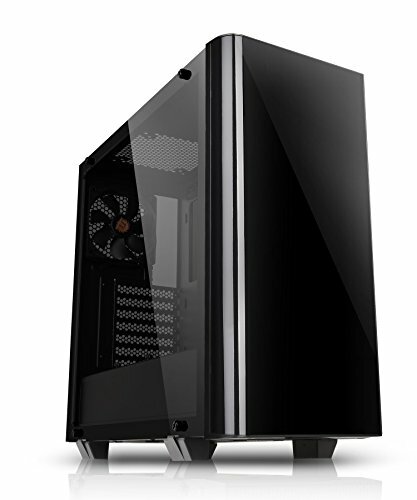 just wondering, i want to get that case and if i take a Thermaltake Floe Riing RGB 280 TT Premium Edition AIO will i be obliged to mount it like you? like on the inside ? Adilox, for me particularly I mounted a 240 radiator with fans pushing air out the front. I ended up breaking some tabs in the front cover to get the dark clear plastic off for some breathing room. Optionally you can just remove the front cover as a whole. Holy **** this build is overkill. How much "spare" money do you have on your hands m8? Lol but in all seriousness, this is literally perfect and you did well for your first build. Nice build, the fans look great but is it possible to mount a 120mm and a 240mm AIO?